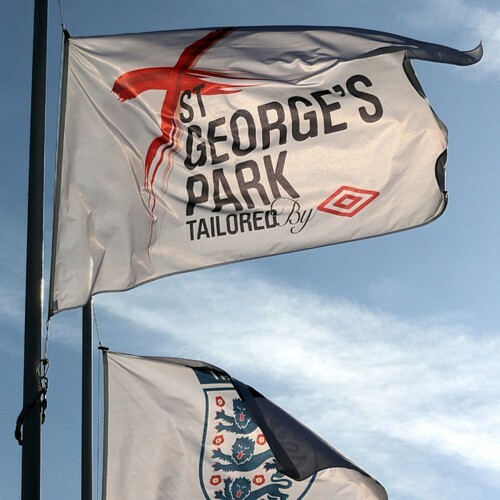 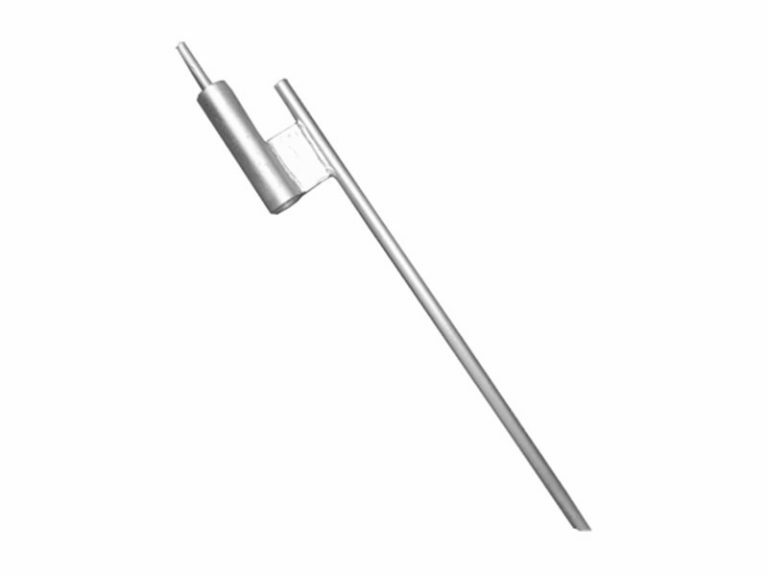 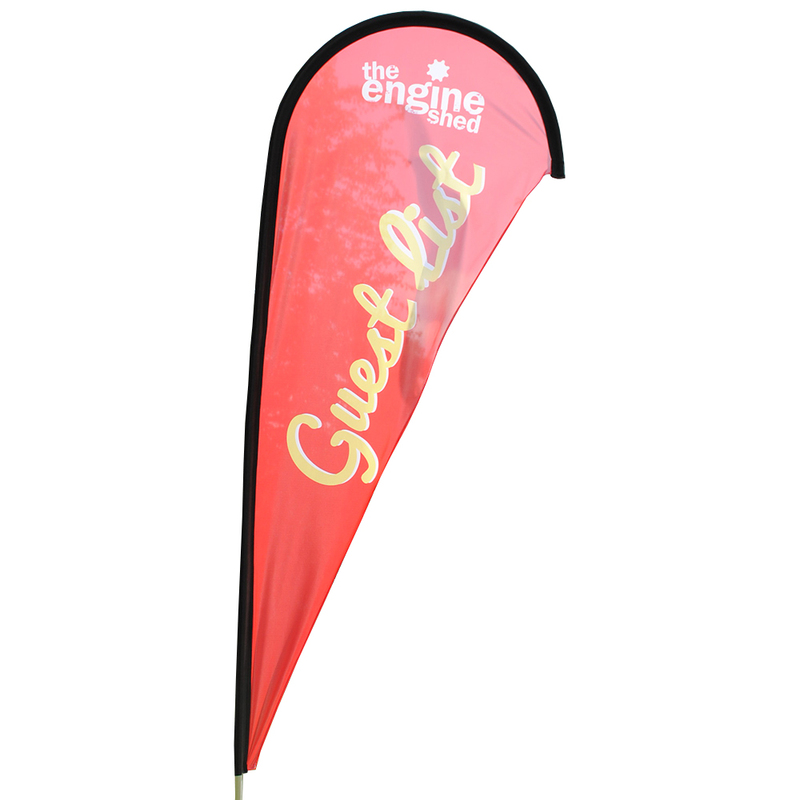 At Your Print Partner the Flag Ground Spike is our bestselling flag accessory. 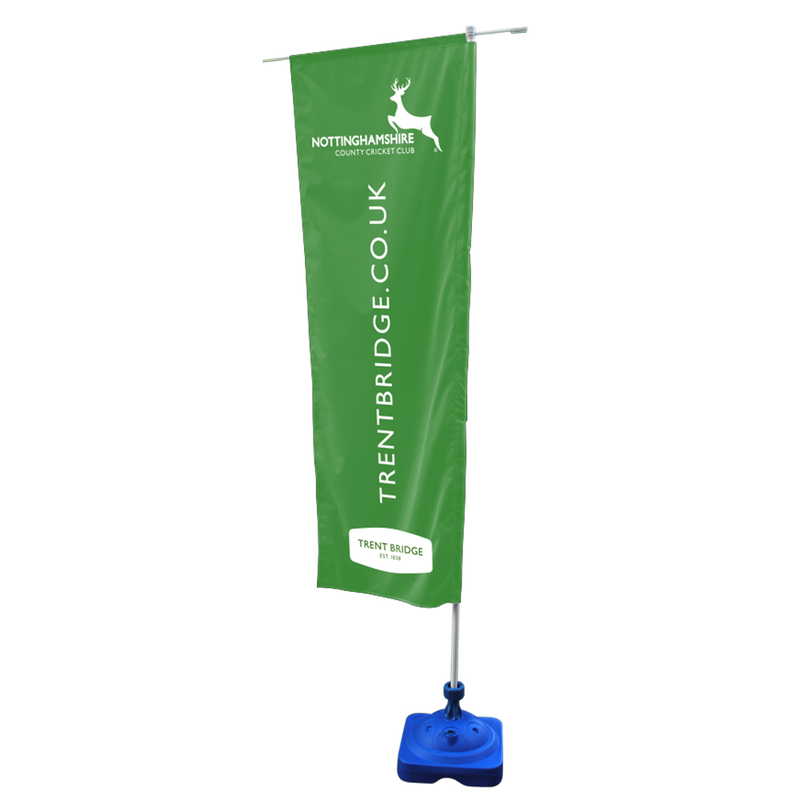 The flag spike is the perfect base for soft ground, where a standard floor-standing flag base isn’t suitable, such as a beach or playing field. 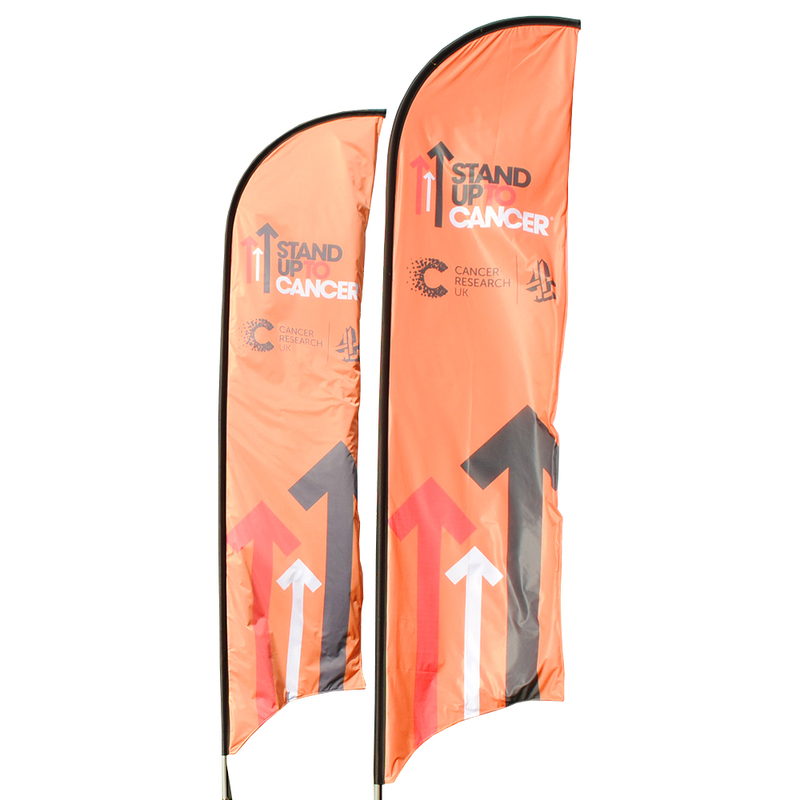 Simply push the flag spike into the ground and insert your flag pole into the support frame for a strong and secure display. 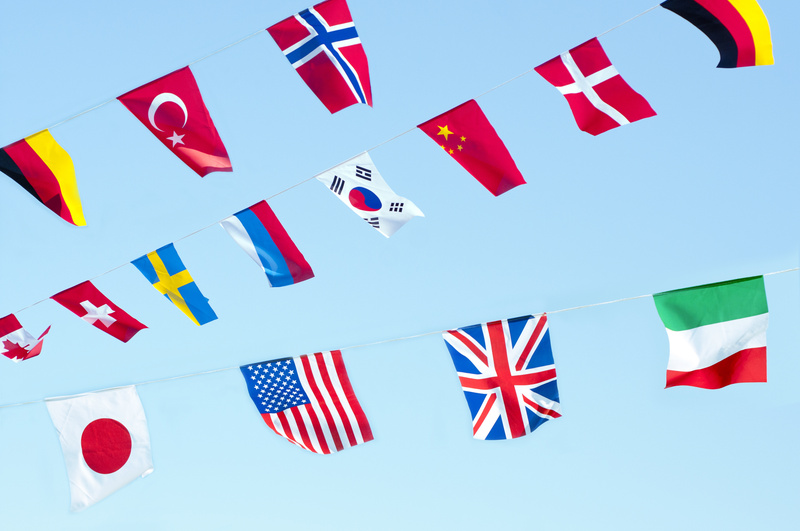 Our bunting is made from 117gsm knitted polyester material – so it looks traditional, but is also resilient in even the most British of British summers! 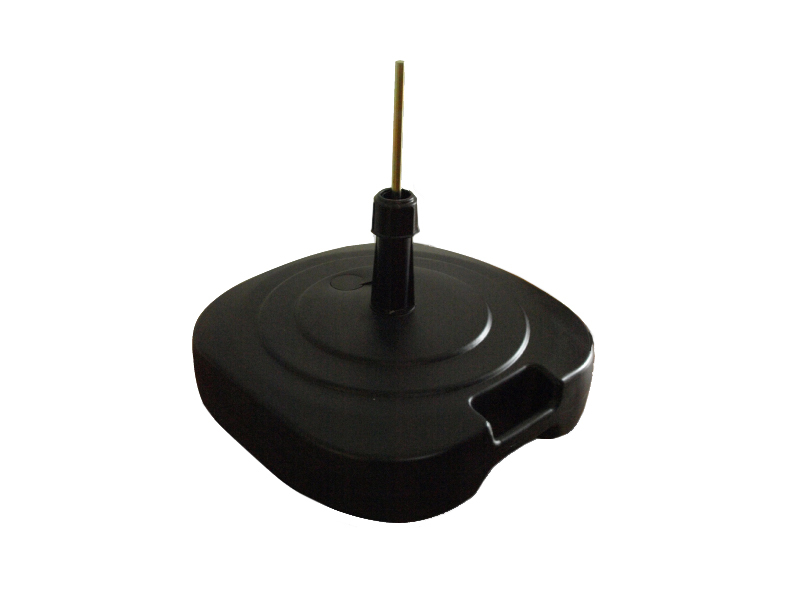 It has become a really popular product in recent years, as the ‘vintage’ look has become increasingly fashionable. 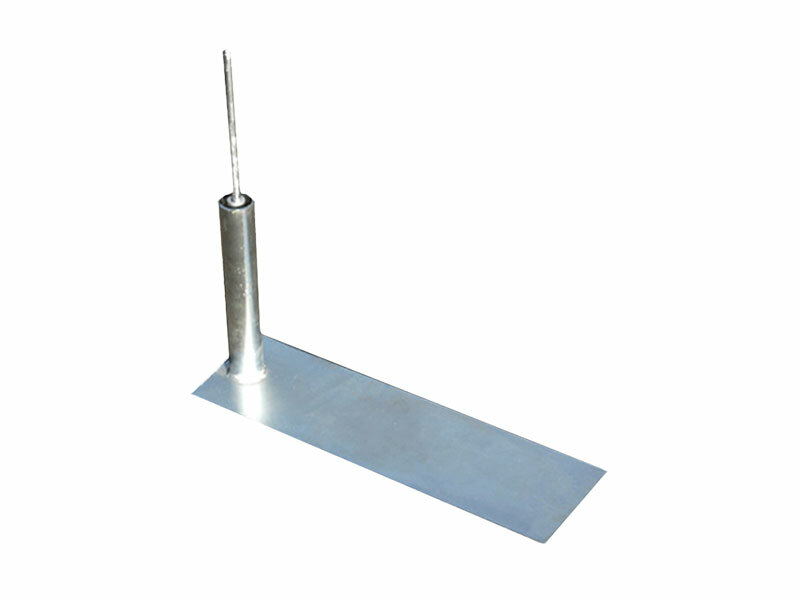 Your Print Partner presents the Small Water Base, the perfect solution for flag bases. 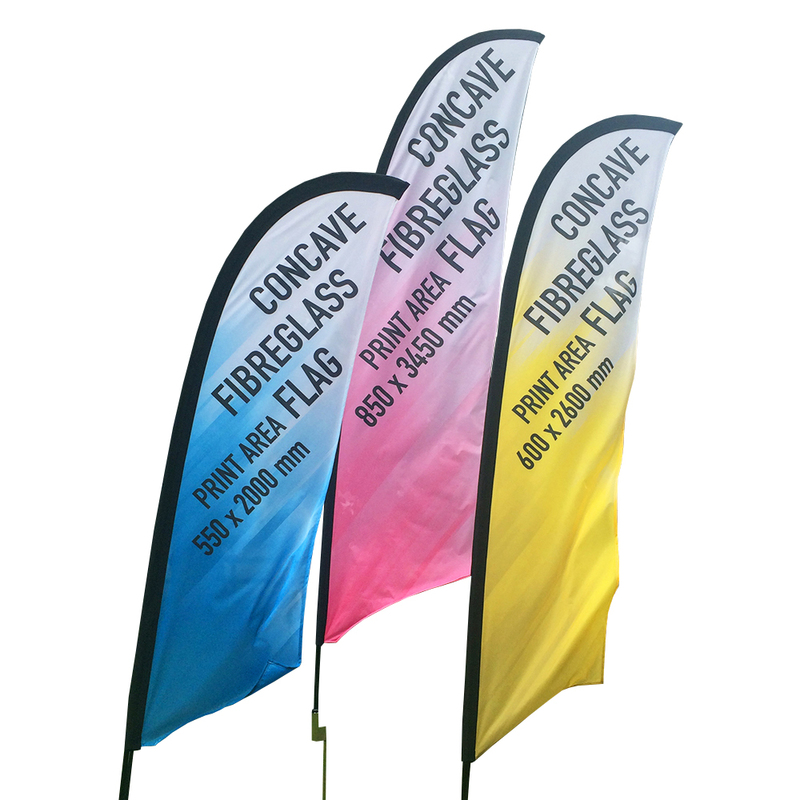 Suitable for holding up feather flags, the water base adds additional weight and support to the base of your flag.